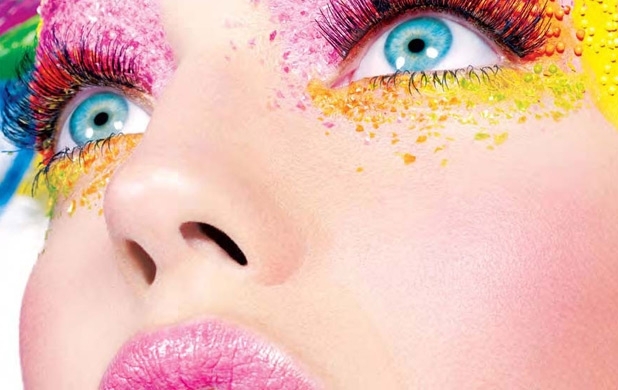 If you are in the downtown area this evening , you can get a free makeover session from the make-up gurus at the Maybelline installation at Luminato. They even have a fashion photographer on site to take some glamor pics that you can then share online. Check it out at Metro Square – David Pecaut Square (entrance off King Street, just west of Roy Thomson Hall) , Toronto. Running from 5pm -11pm June 14th.